Perfect for overseas students. Our crash courses are suitable for all levels, and are ideal if you’re an overseas student with limited time here. You'll be immersed in a performance-based program that will integrate you into London's thriving music scene. There aren’t many places in the world where you can find such a variety of different music venues in just one night. With its rich and colourful music history, London has foundations stronger than most other places in the world. 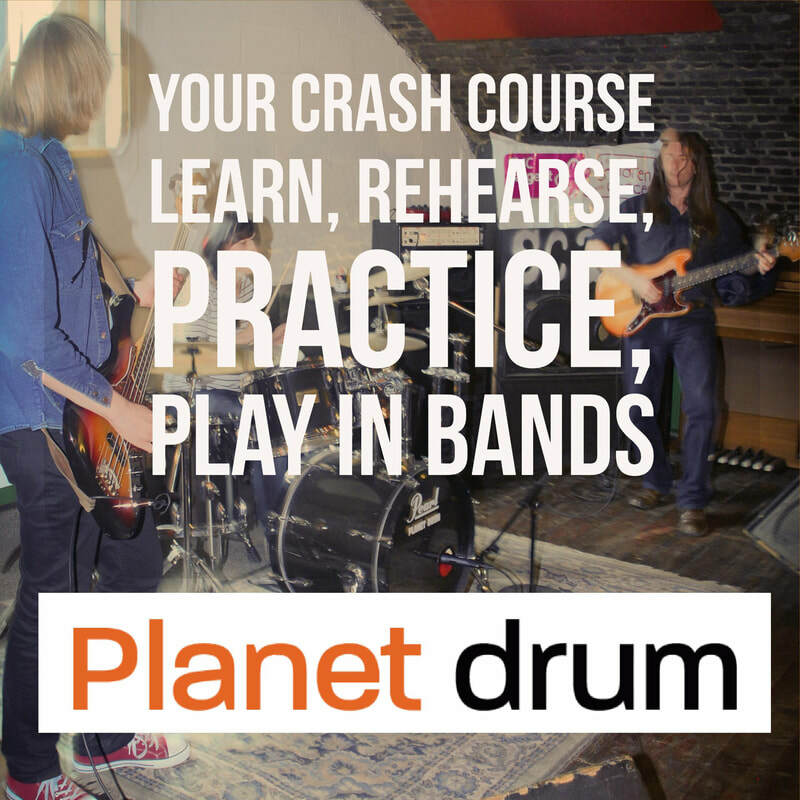 Crash courses are available for drums, guitar, piano, bass, vocals, trumpet and saxophone. They will accelerate your learning and enhance your abilities with eight 50-minute one-to-one lessons, as well as band practice sessions. You'll work closely with our dedicated teachers who are among today’s most respected musicians and educators. In addition to your private lessons, our band practice workshops will develop your skills for playing in small rock and jazz ensembles. You can start a crash course at any time, and we can be flexible with your course hours. You can take the 8 hours of private tuition in a week if you wish to, or spread your tuition time over a month or more. If you are short on time, but big on enthusiasm, contact us now to get started. If you're coming from abroad, or you're not based in London, and would like to purchase your course now, please use the link below. Once you've paid, we'll get in touch to organise your timetable. We recommend giving us a call or sending us an email before you buy to check availability. ‘The teaching is very motivational and flexible. The teachers are genuinely interested in the pupils development.